Happy Father’s Day from Sheffield Greens!! We are continuing our Spring special through the Father’s Day Weekend; $18 for 9 holes. 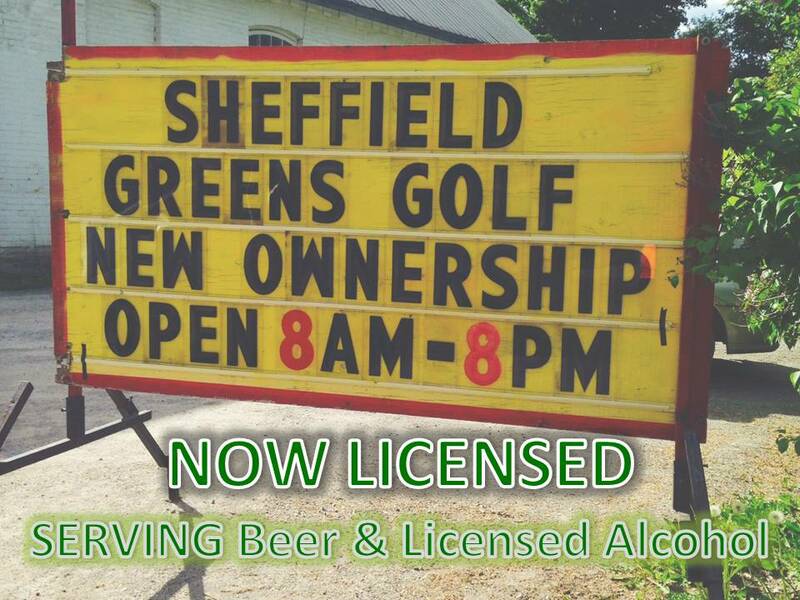 Also come and enjoy a cold beer after your round in our newly licensed snack bar.